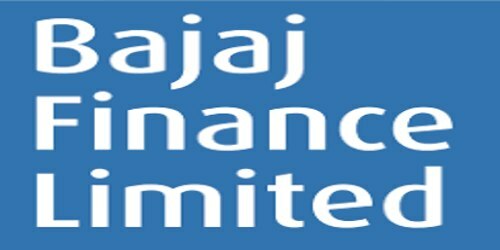 It is a broadly described annual report of Bajaj Finance Limited in the year of 2013-14. During the financial year, the gross deployments of the Company were Rs. 26,024 Crore as against Rs. 19,367 Crore for FY2013. The receivables under financing activity as on 31st March 2014 were Rs. 22,971 Crore as compared to Rs. 16,744 Crore as on 31st March 2013, an increase of 37% over the previous year. Total income during FY2014 increased to Rs. 4,073 Crore from Rs. 3,110 Crore during FY2013, an increase of 31% over the previous year. The profit before tax for FY2014 was Rs. 1,091 Crore, as against Rs. 872 Crore in FY2013, an increase of 25% over the previous year. The profit after tax for the year was Rs. 719 Crore as compared to Rs. 591 Crore in FY2013, an increase of 22% over the previous year. The Board of Directors of the Company has proposed a dividend of Rs. 16/- per equity share of the face value of Rs. 10/- (@160%) for FY2014, subject to approval by the members at the annual general meeting. Dividend paid in the previous year was Rs. 15/- per equity share (@150%).